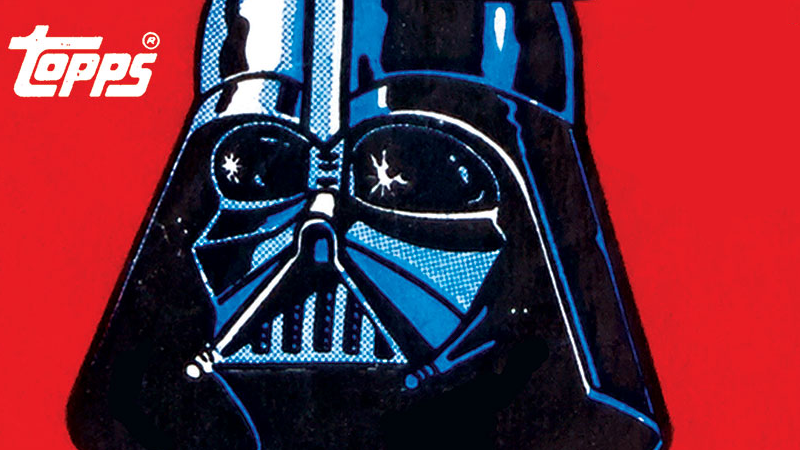 Topps and Star Wars have been linked ever since the original film hit theaters—and the trading card series for all the movies, even into today with the success of Star Wars Card Trader, have all been huge hits. Now, a new book is letting you relive the heady days of collecting these classic cards, and io9 has a look at some of the treasures held within. Published by Abrams books, Star Wars: The Empire Strikes Back: The Original Topps Trading Card Series, Volume Two by Topps and Gary Gerani covers the entirety of the Empire Strikes Back trading card series from 1980, as well as the history of how Topps faced the challenges of living up to the success of their original Star Wars trading cards. As well as insight from Gerani—the original editor of Topps Star Wars’ line, who was responsible for writing text and information on hundreds of cards—the book reproduces all 352 cards and 88 stickers from the Empire Strikes Back line together for the first time. They include beat-by-beat story cards, special puzzle cards, and the famous plus-sized photocards using rare promotional images from the Lucasfilm archive. io9 is proud to offer an exclusive look at a handful of the cards that can be found in the book, which you can check out below—don’t forget to click the magnifying glass in the top-left corner to enlarge! Star Wars: The Empire Strikes Back: The Original Topps Trading Card Series, Volume Two hits shelves on April 19th—and every copy includes a free pack of five bonus Star Wars trading cards, including one that has a code for a free pack of digital cards in Topps’ Star Wars Card Trader app.